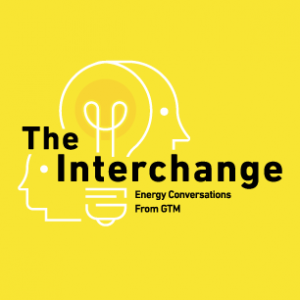 This week on The Interchange podcast: a cage match over energy dominance. This week on The Energy Gang, we examine the consequences of dismantling PG&E. 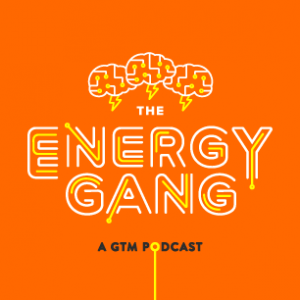 On this week’s Energy Gang podcast: a brief review of the latest political chaos, Bill Gates’ energy thesis, and shifting press coverage on clean energy. 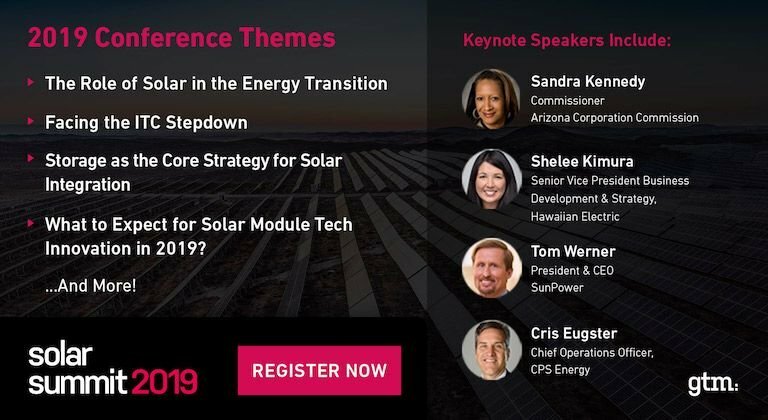 On this week’s Interchange podcast: Can solar rival gas plants in providing grid services? Some listening to keep you sharp a over the holidays and into 2019. Looking for some heady listening over the holidays? We’ve compiled some of our best blockchain coverage for you.